Techladies Bootcamp is a 12-week accelerated learning programme designed for women who wish to be professional programmers. 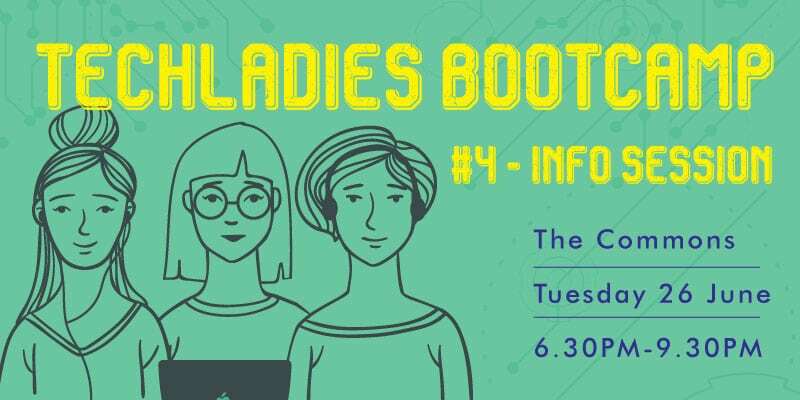 Join this free information session to find out more about the bootcamp, and meet like-minded folks from the tech industry! Dinner is provided.